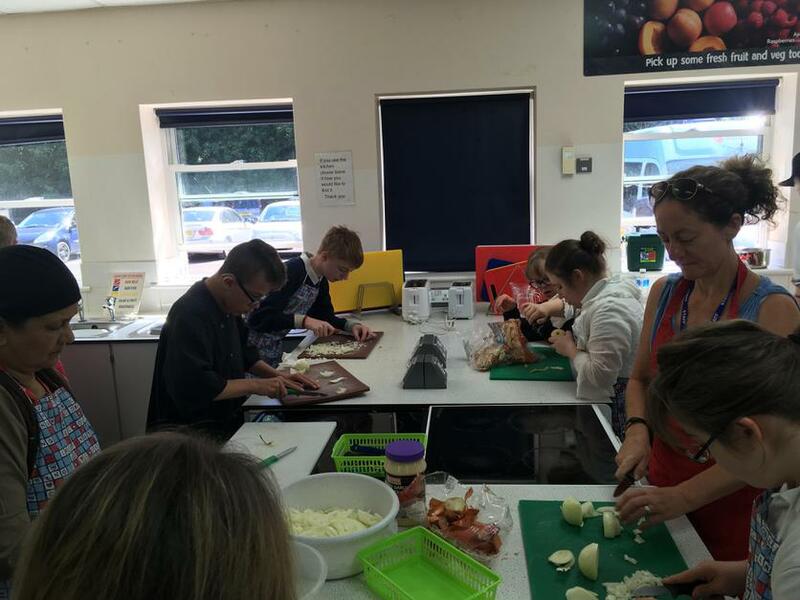 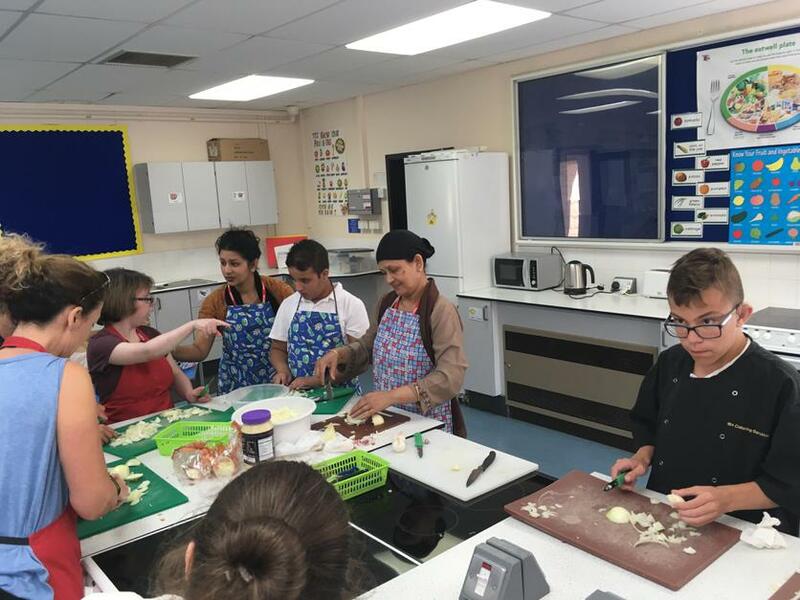 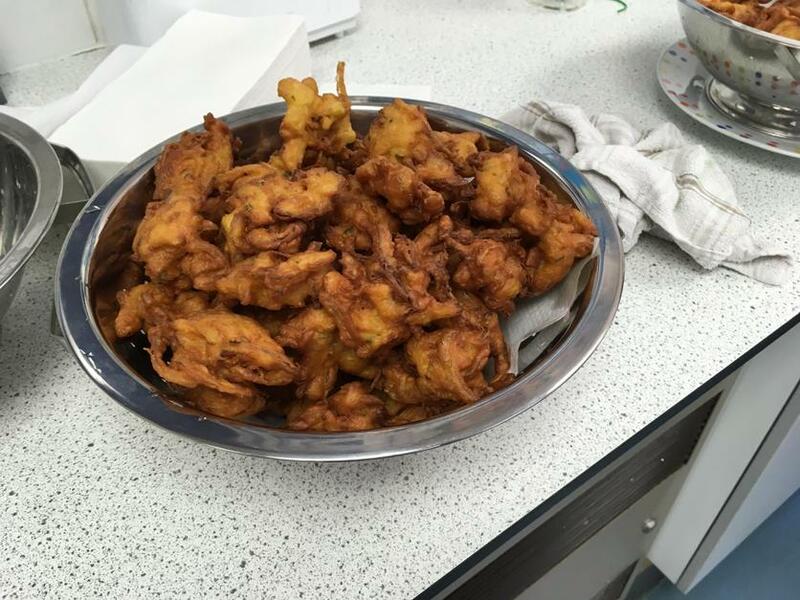 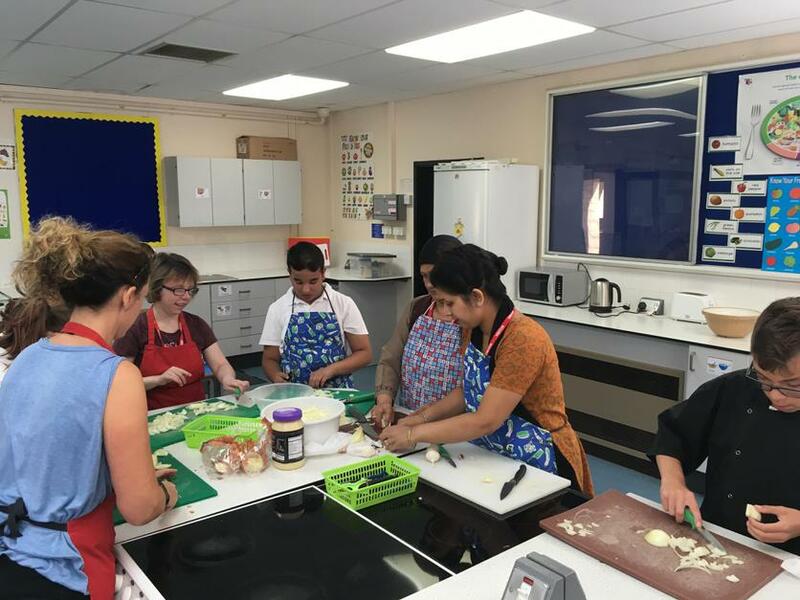 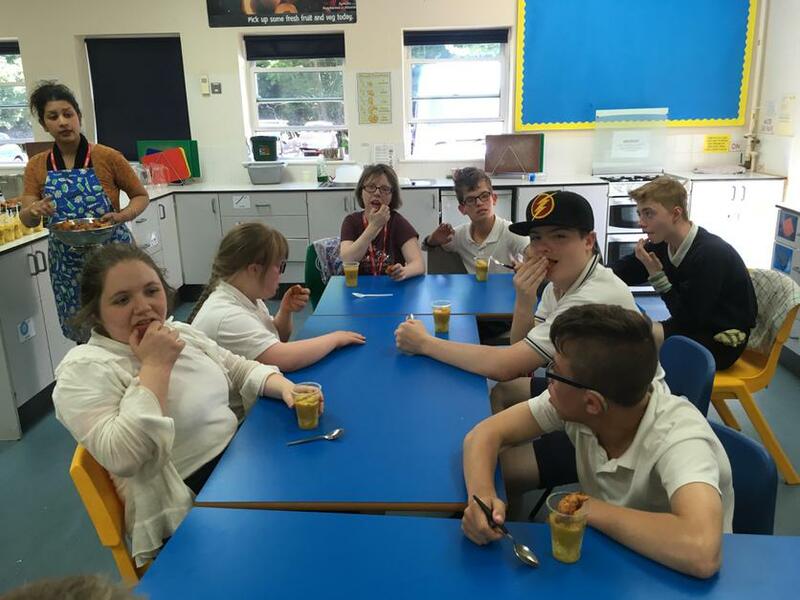 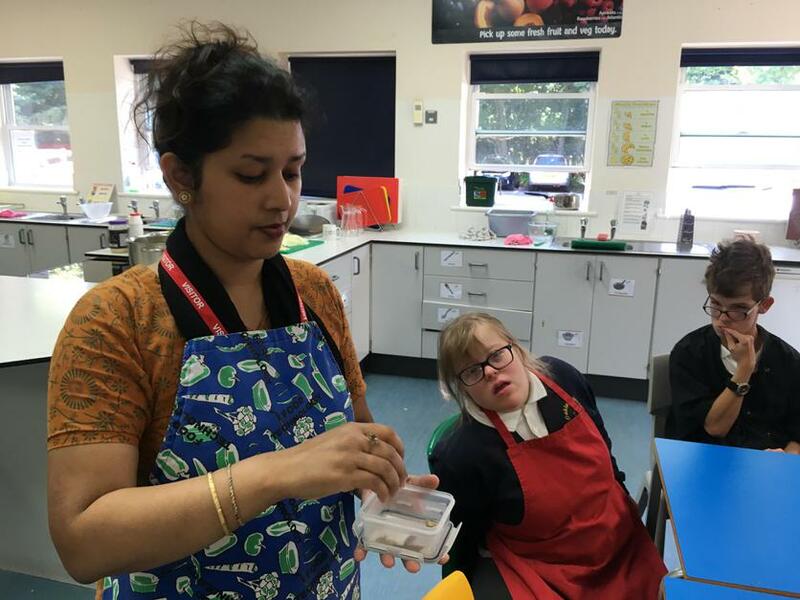 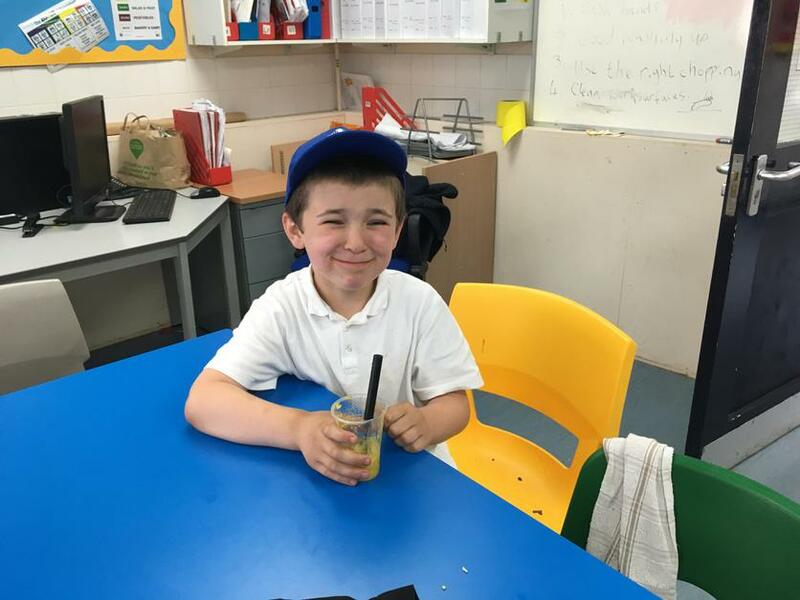 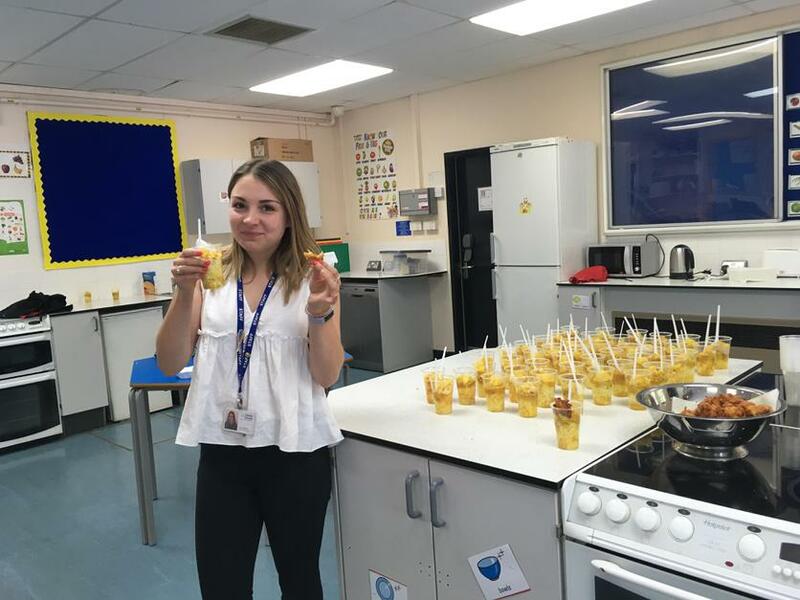 On Friday, 29th June the mother and grandmother of one of our Key Stage 4 pupils came into school to show the class how to cook a traditional Indian curry. 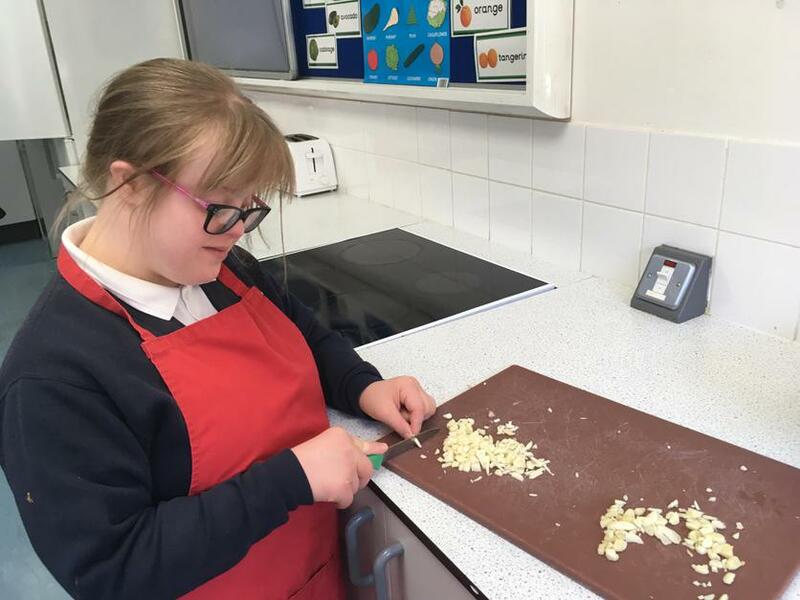 The pupils enjoyed chopping and dicing and being part of the whole process, including the clearing up! 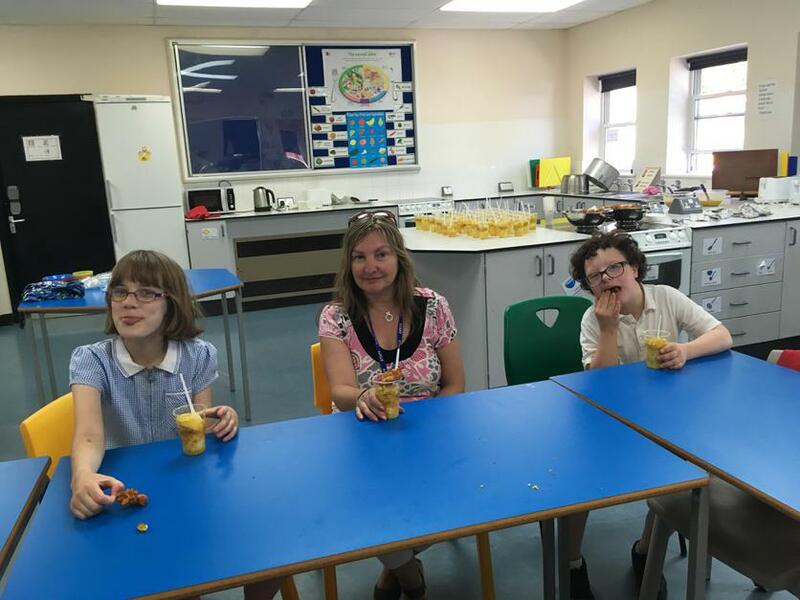 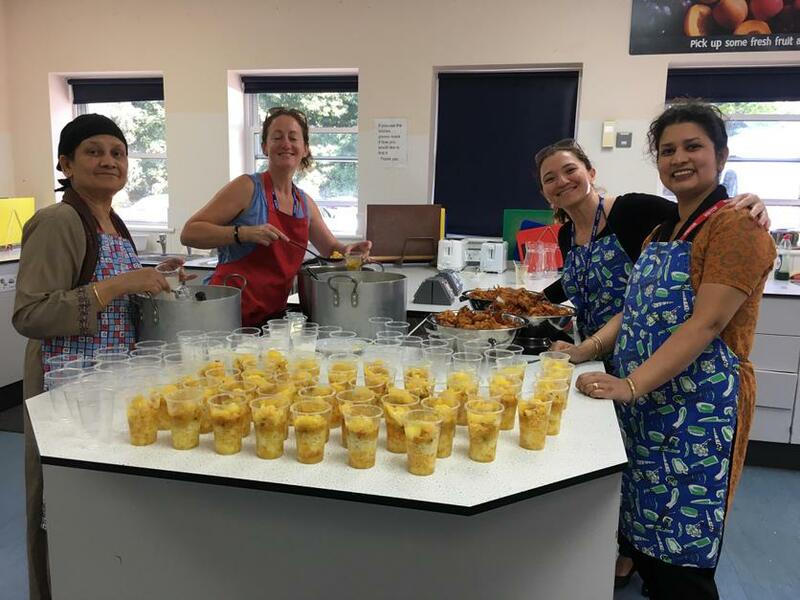 The smell of the vegetarian curry and the wonderful Indian spices filled the corridors and staff and pupils were all thrilled to get a taste of the end result. 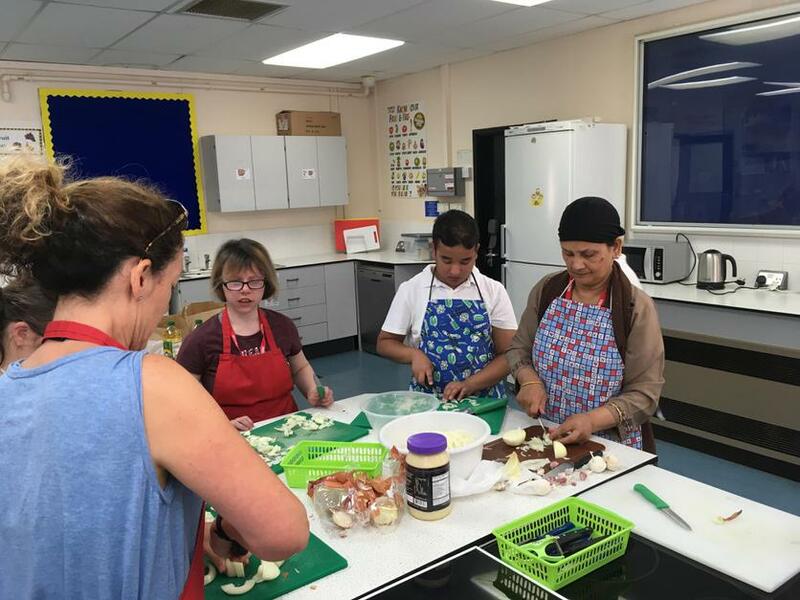 It is always so appreciated when one of our families supports learning in this way, sharing elements of their culture with our children and young people, we can't thank them enough for giving up their time.